Built on holy ground & was once a place of pilgrimage with many people coming to visit the sacred springs for healing & prayer. In Roskilde, I Have Discovered a System of Ley Lines and Energy Centres. There is a healing/ascension energy grid here that is totally whole and complete by itself. I am discovering this piece by piece, and each part I connect with, reveals it’s healing magic and mysteries bit by bit. It is an incredible place, I often have the thought ‘I’m walking on holy ground’ as I go along the streets! 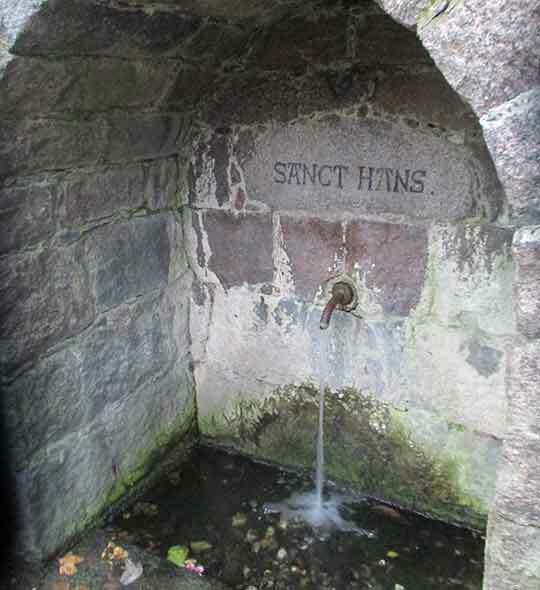 There are many springs here, and each of them have their own special healing energy. Some attune us to love, some are transformative, some are attuned to the divine feminine and so on. I love to spend time with them and meditate with them regularly. You can do this too! thinkific.com – here you can get a gift of a free spring meditation MP3 (which works distantly as well), and my other spring meditation MP3’s which you can download, and use at the springs to help you connect with their healing energies as well! I love travelling to sacred places and working with the energy there. Places such as Sedona, Hawaii, Glastonbury, Findhorn, Malta and most recently Sweden, where you can see this picture of a stone ship! I especially love stone circles and barrows! (and of course, springs!) Most of all, I love to connect people to these energies, so I hope to connect with you soon! Roskilde is a town full of springs, each with their own special energy and vibration. 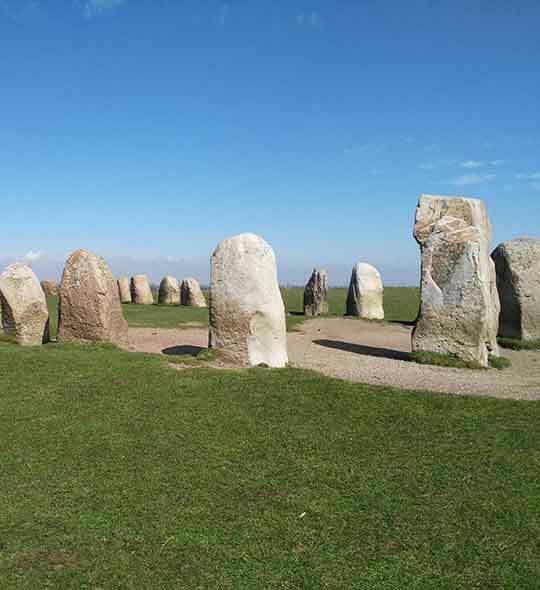 Rachel has been an energy practitioner for over 20 years, and was amazed to discover a whole system of ley lines and energy centres around the springs. You can learn how to unlock the wonder and magic of these special places, using the simple methods and techniques given and you can destress and find your inner calm! The book includes the chakra system in the town and a one hour healing walk. To receive forthcoming event dates for any Sacred Roskilde events you can sign up here.